Seattle has changed a lot since 1957, and so have we. 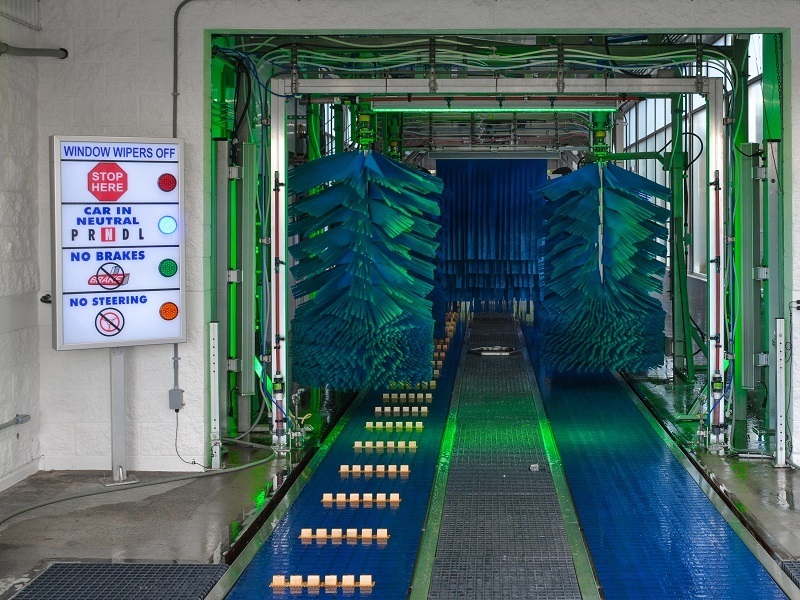 One thing that hasn't changed is our friendly service and environmentally safe methods for keeping your car clean. 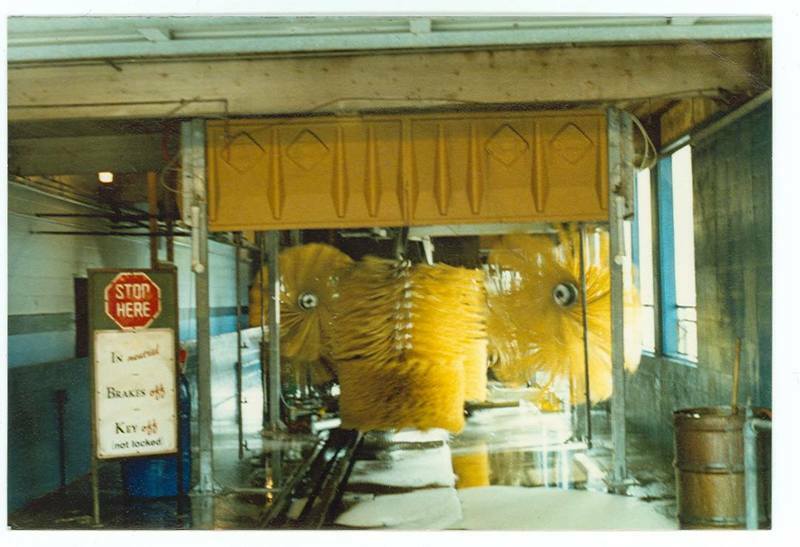 Brown Bear Car Wash began in Seattle in 1957. 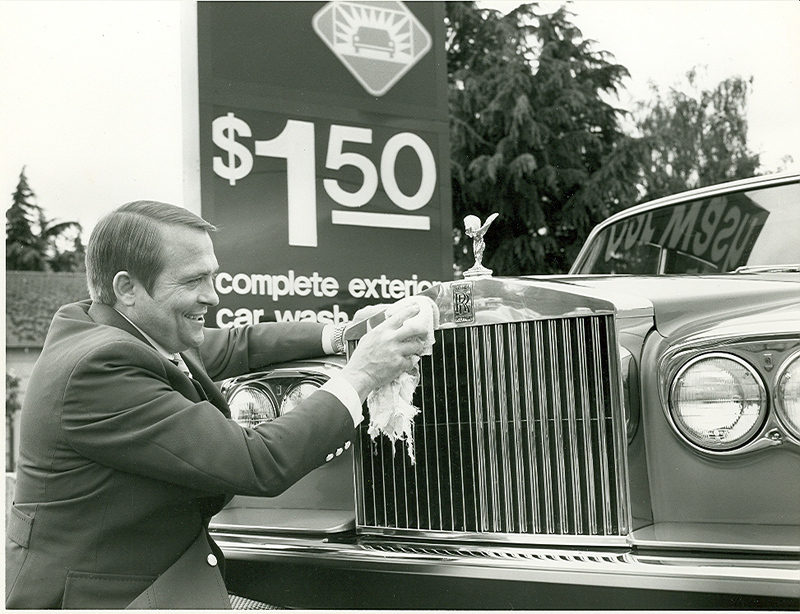 Victor Odermat opened the first Brown Bear Car Wash on 15th Avenue West in Seattle's Interbay neighborhood, and that location is still in operation today. Brown Bear Car Wash is also committed to protecting water and marine life. Our equipment and techniques have always enabled us to remove potentially hazardous substances from the water we use. Today, we still strive to offer the same eco-friendly, customer driven service that we have for over 60 years. However, we are excited to see our wash locations continue to grow and change, in addition to becoming infinitely more aesthetically pleasing. See for yourself! Over the year we have become intertwined with the Northwest environment and community. We strive to make this region a better place by getting involved and continuously improving the way we operate. Find Brown Bear around the Northwest keeping cars clean and striving to make a difference.